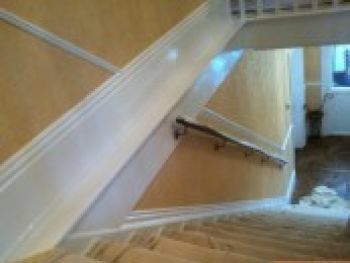 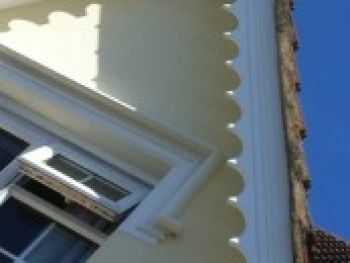 Mark Wrighton is an experienced painter and decorator based in Sittingbourne providing reliable and cost-effective painting and decorating services in Faversham, Rainham, Sittingbourne, Maidstone, Isle of Sheppey & surrounding areas of Kent for both residential and commercial properties. 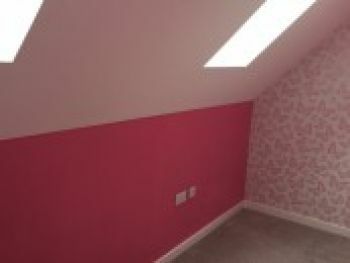 Are you looking for professional painters in Faversham, Maidstone, Rainham, Sittingbourne, the Isle of Sheppey or the surrounding areas? 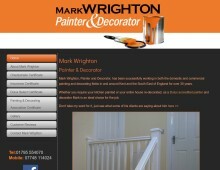 Contact Mark Wrighton for professional painting and decorating services.